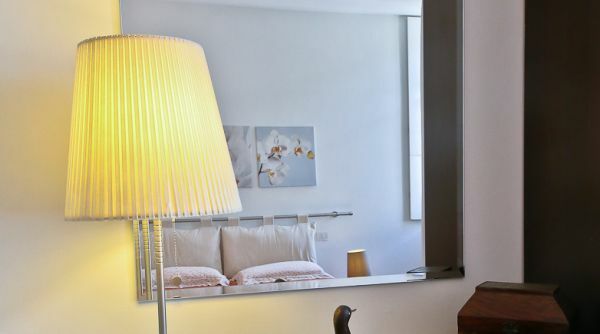 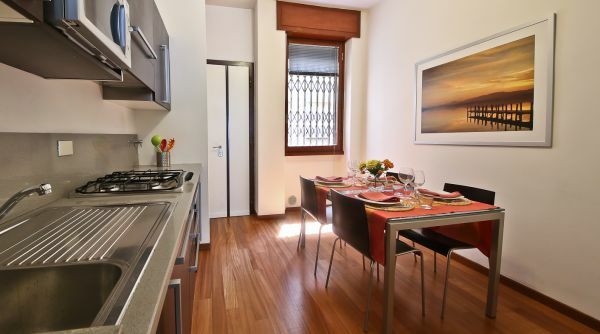 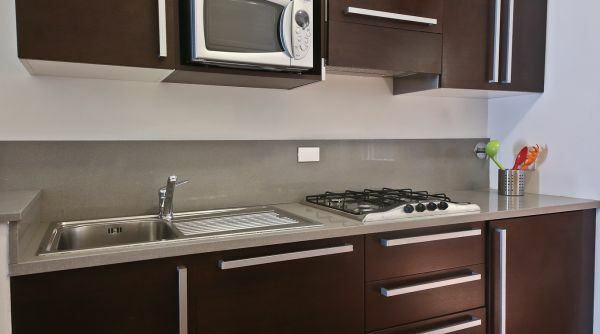 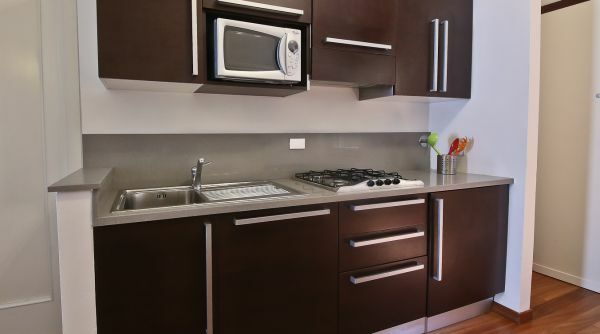 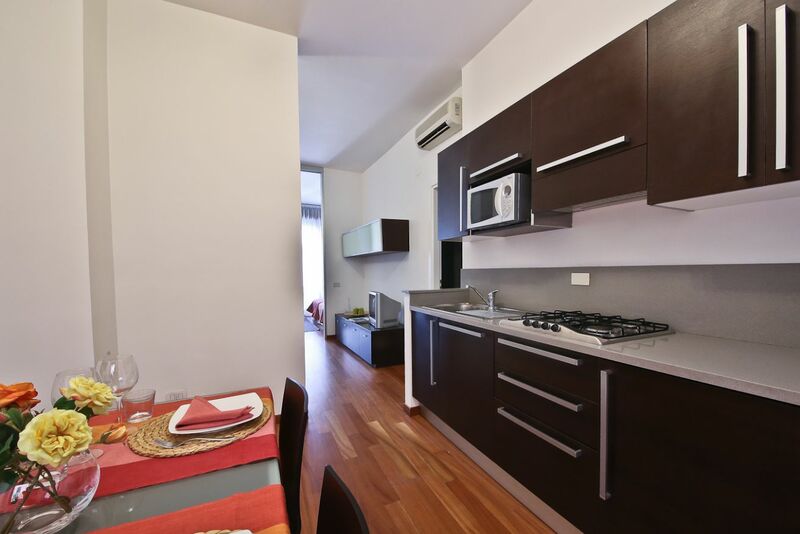 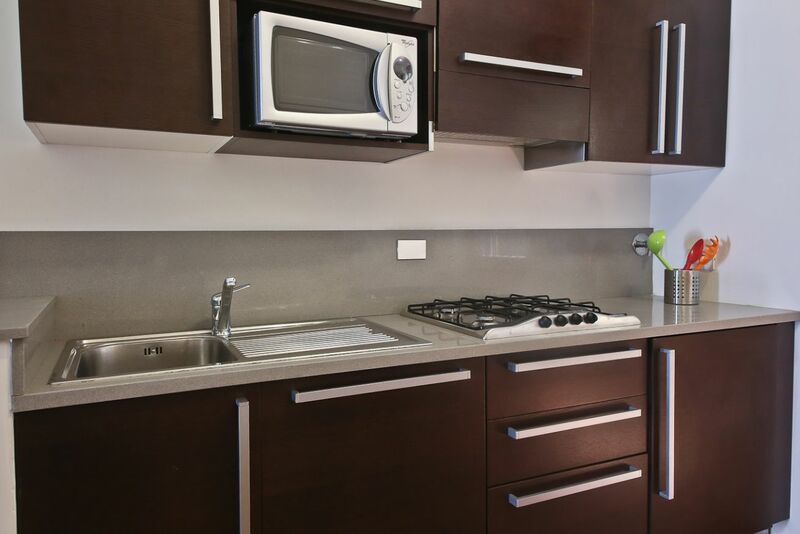 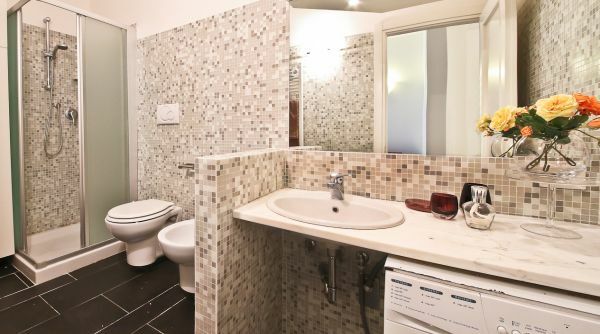 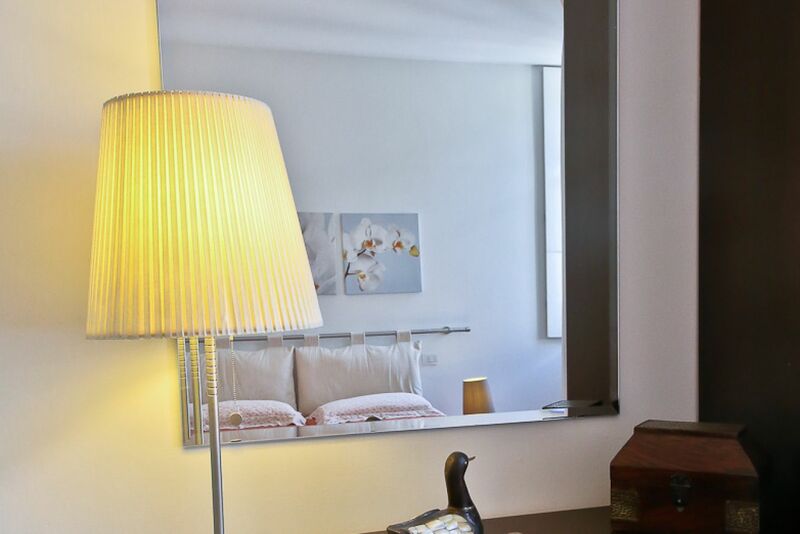 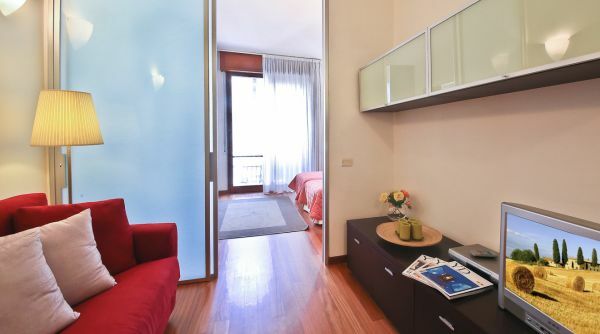 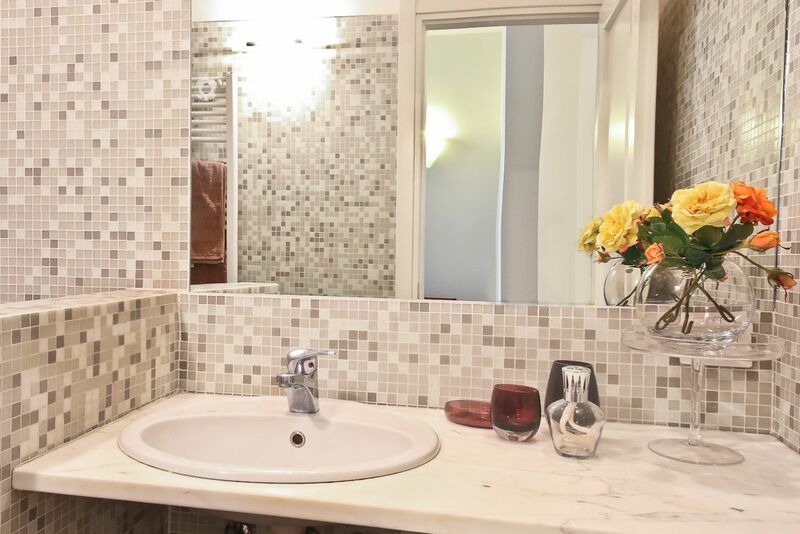 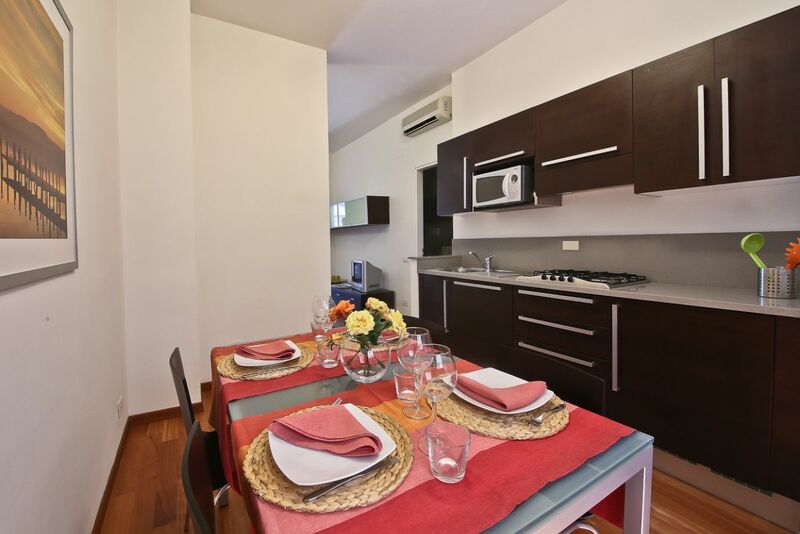 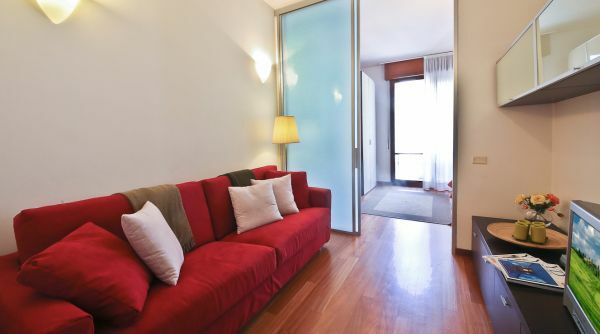 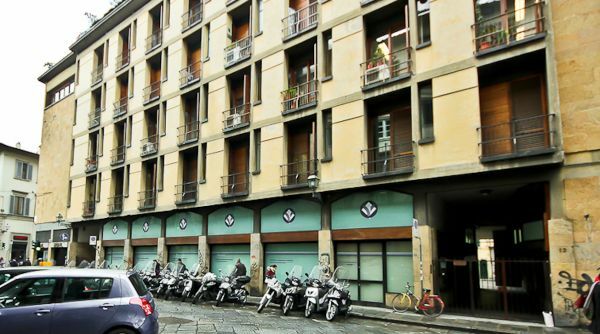 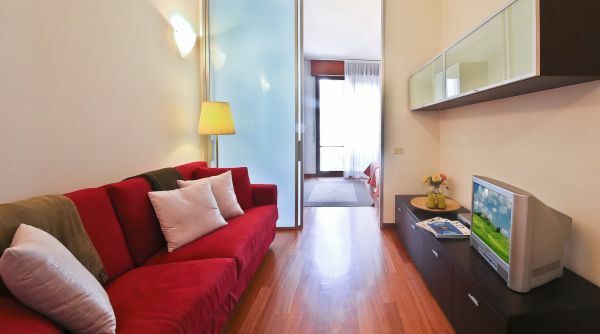 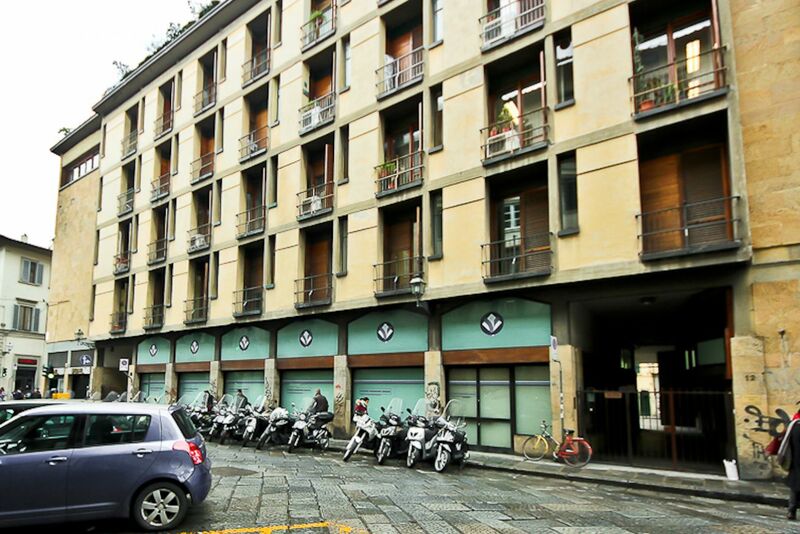 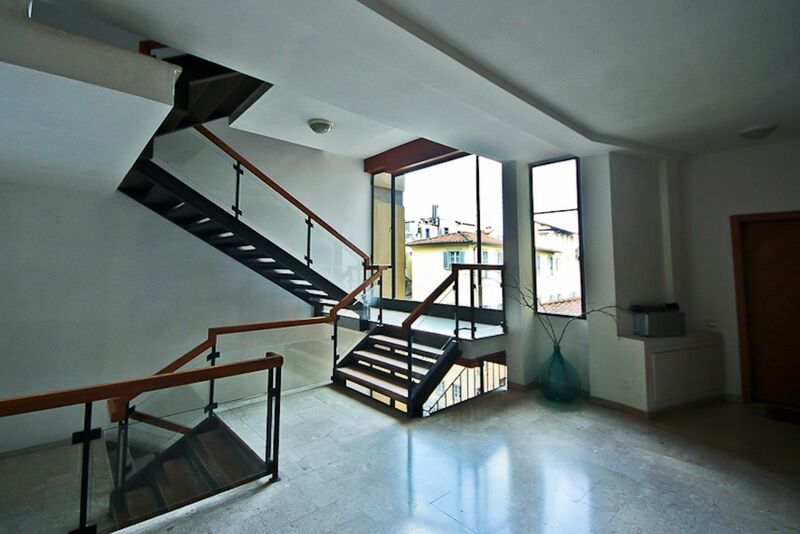 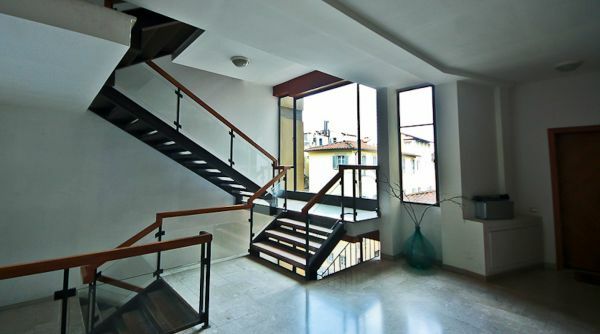 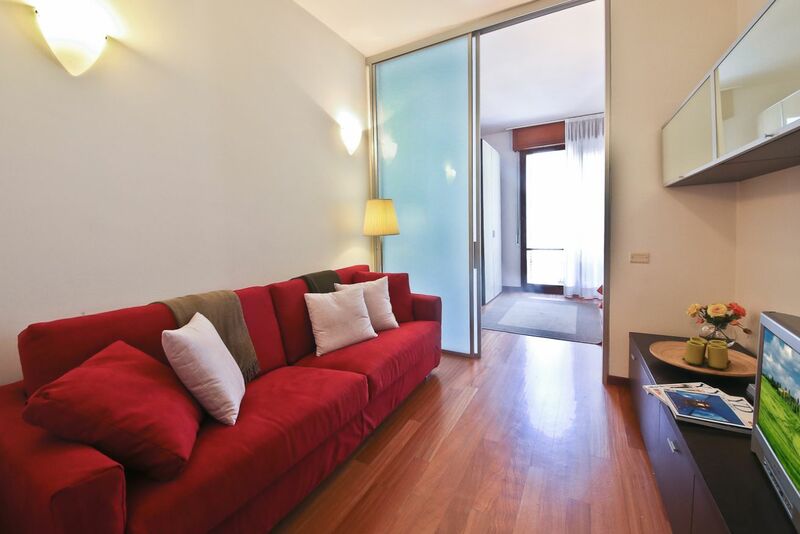 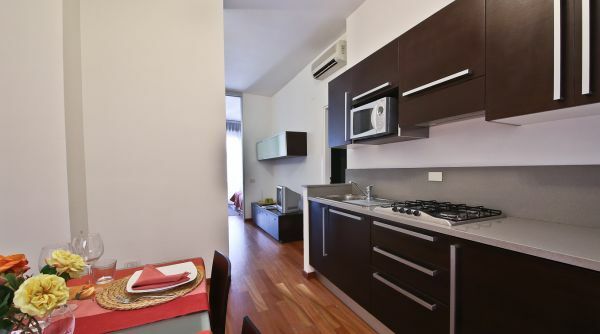 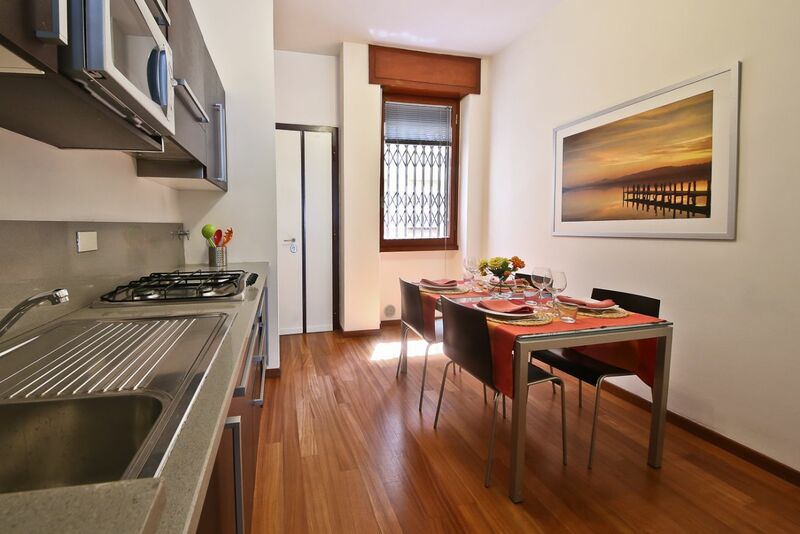 This serviced apartment in Florence is located in a modern building of the years ' 60. 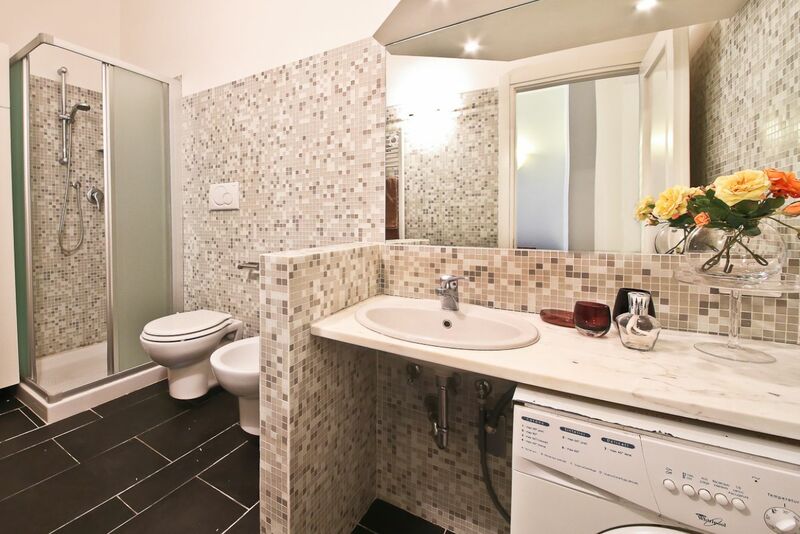 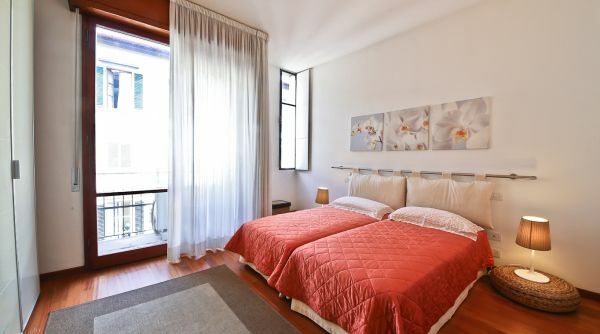 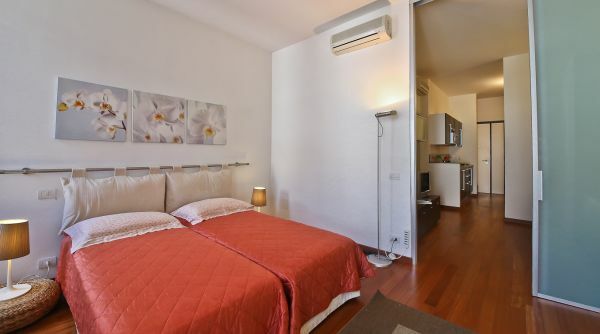 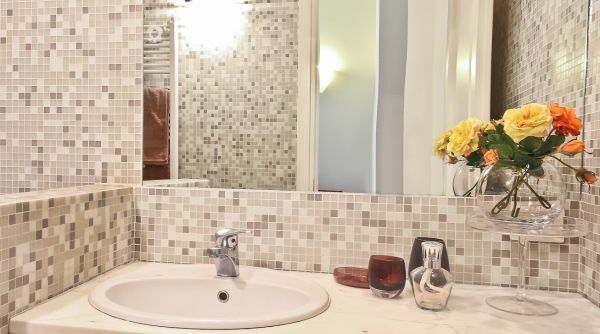 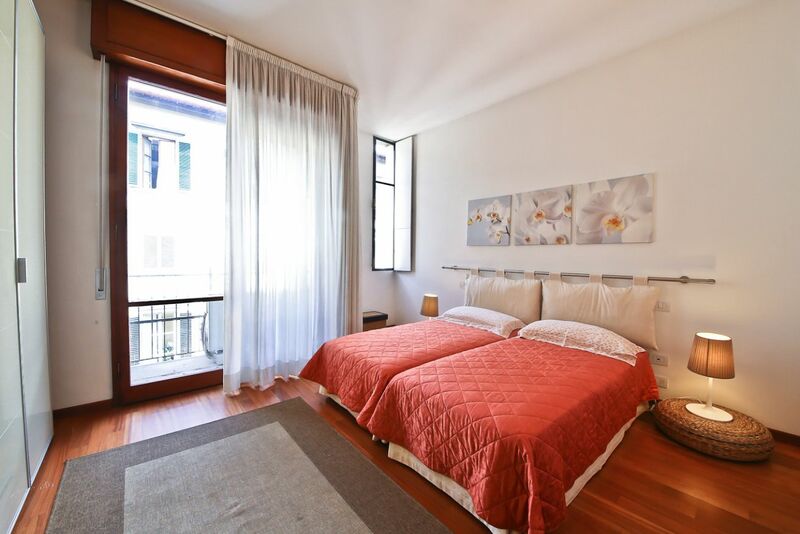 Located on floor 3 (EU) with elevator, with two twin beds and bathroom with shower, is located in a fantastic area of Florence at 50 mt from Piazza Santa Croce. 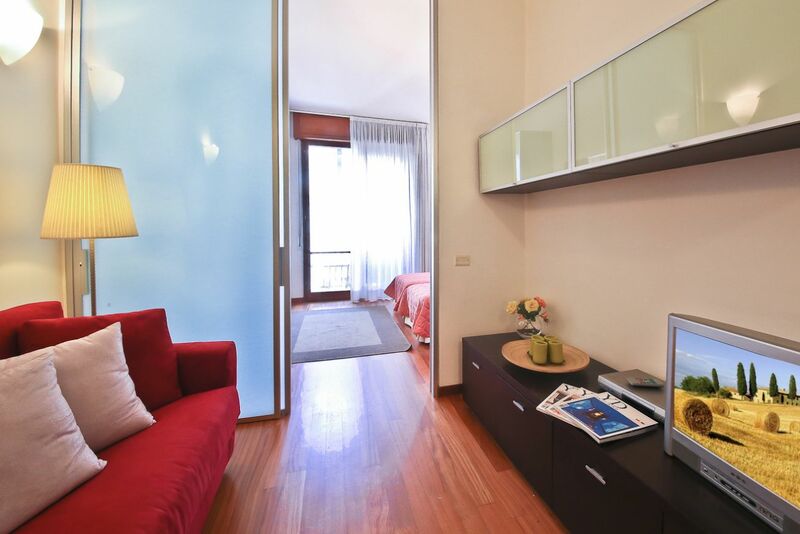 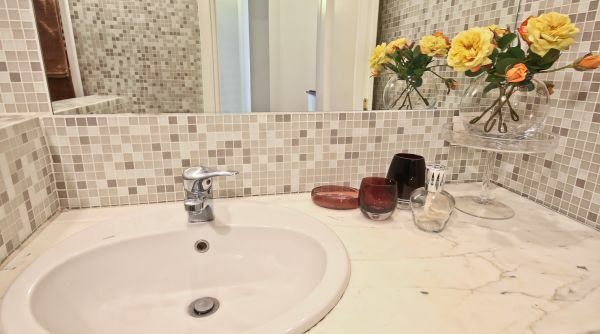 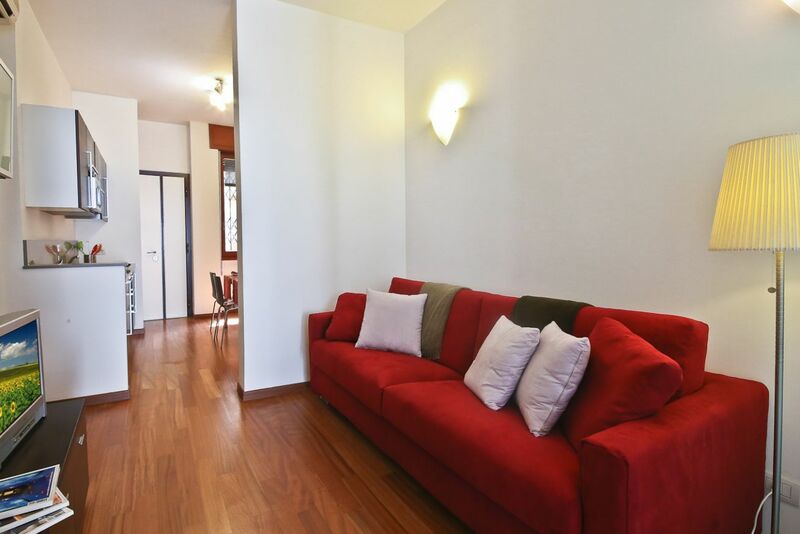 In 2005 has been completely renovated and is perfect to spend a pleasant time in the city of Florence. 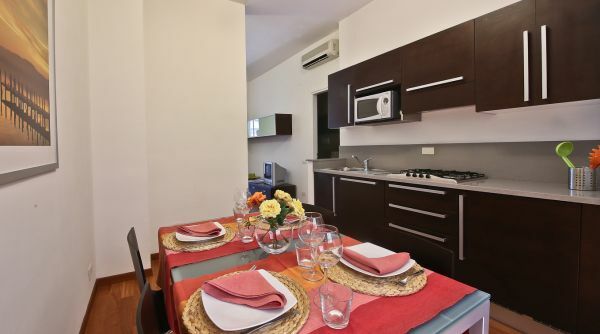 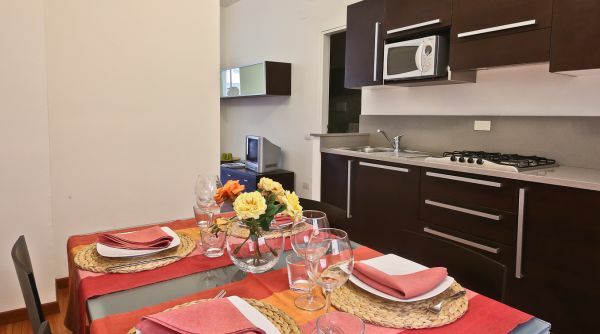 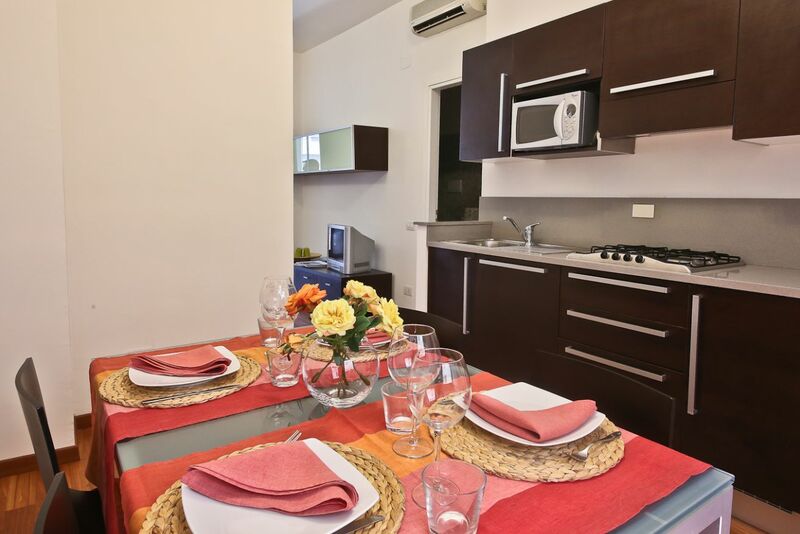 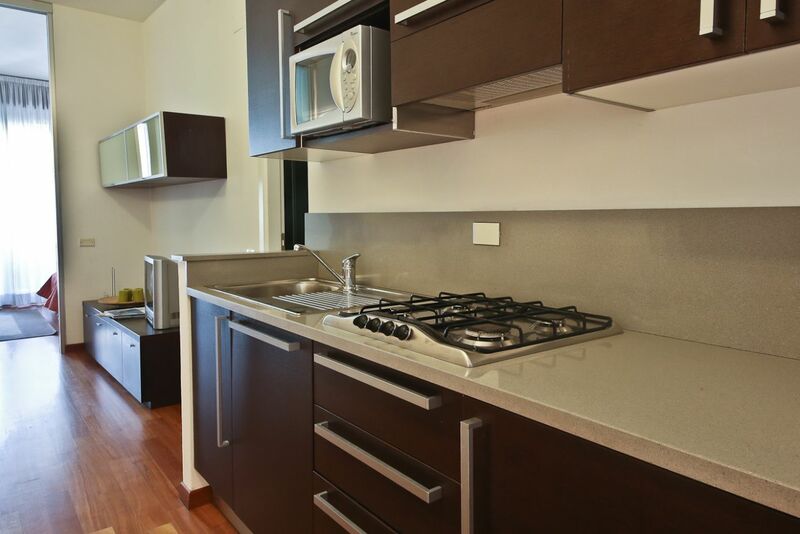 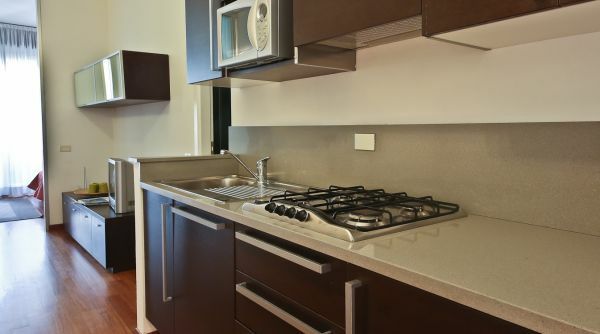 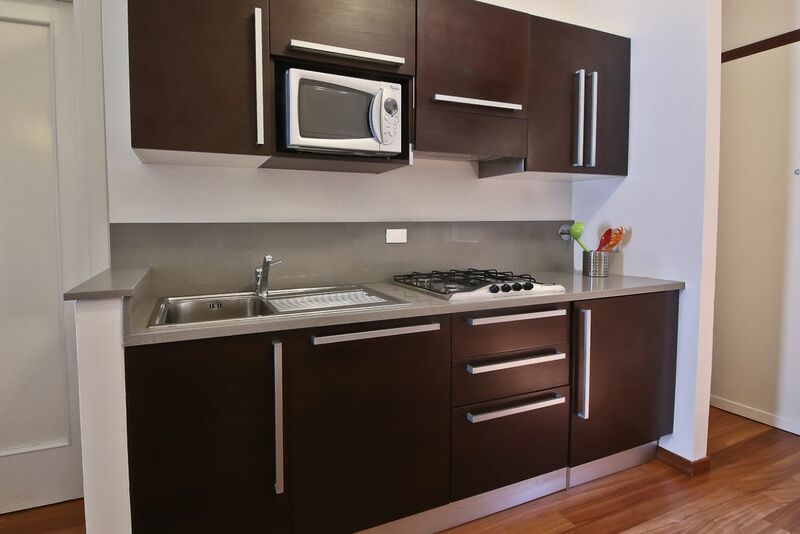 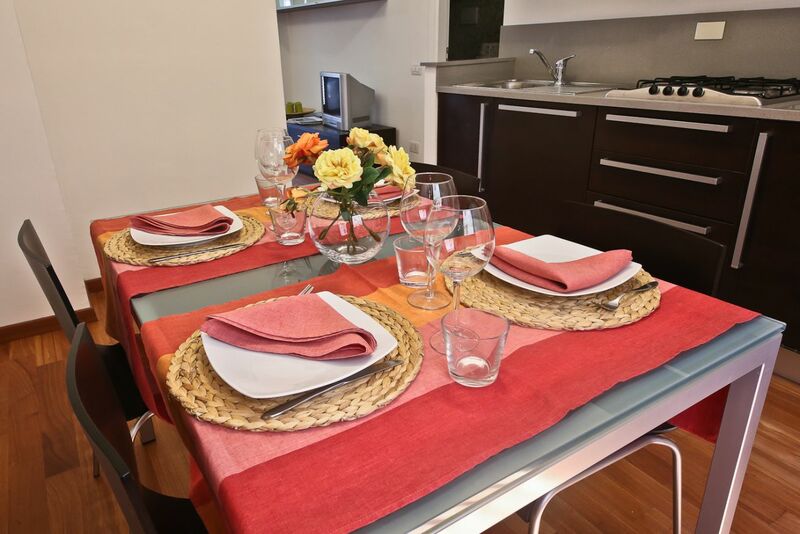 The entrance gives a small fully equipped kitchen, with a table for 4 people. 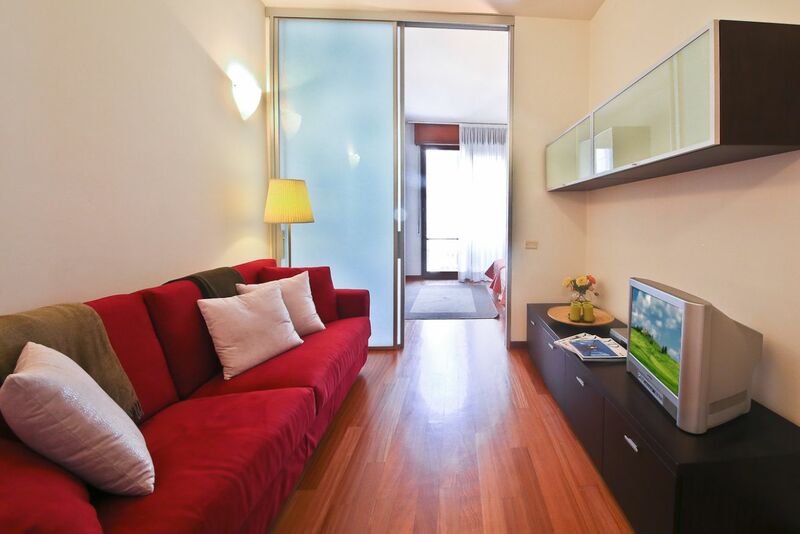 Further on, we find a small living room with sofa bed and a flat-screen tv. 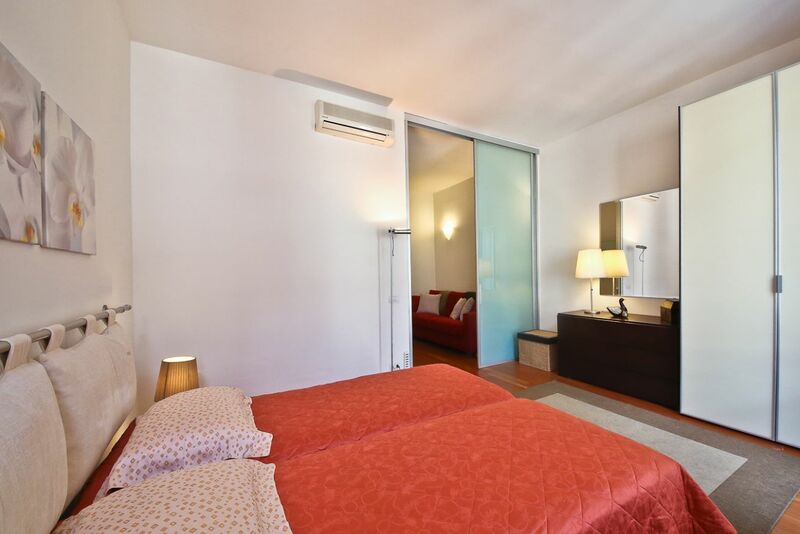 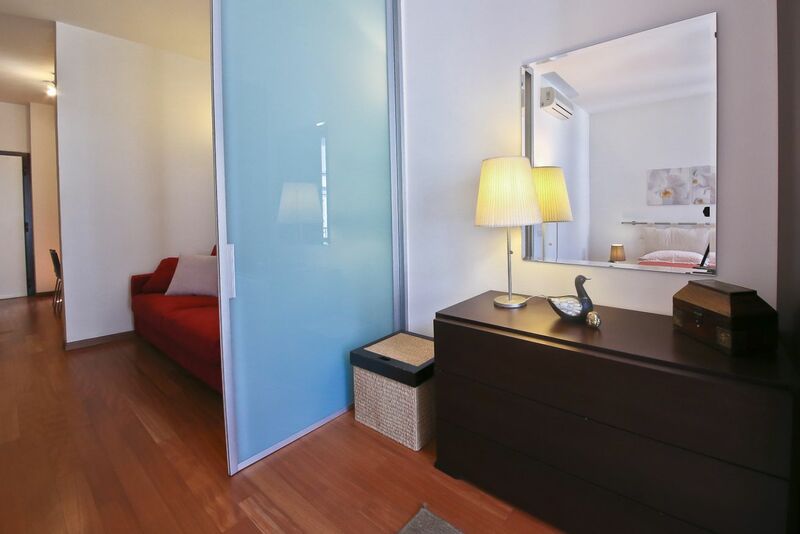 Opening a magnificent sliding door we have a spacious double bedroom with wardrobe and chest of drawers. 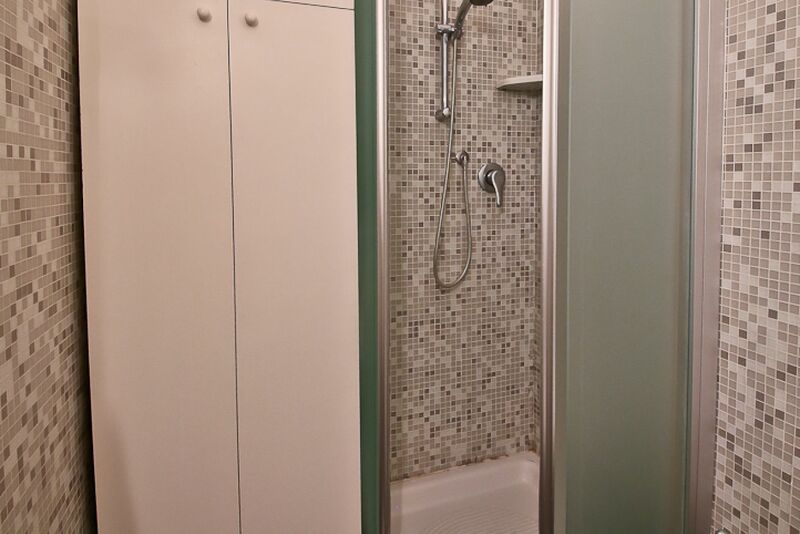 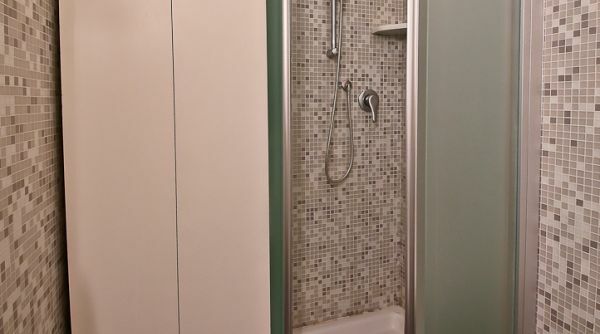 The bathroom is equipped with shower and all comfort needed. 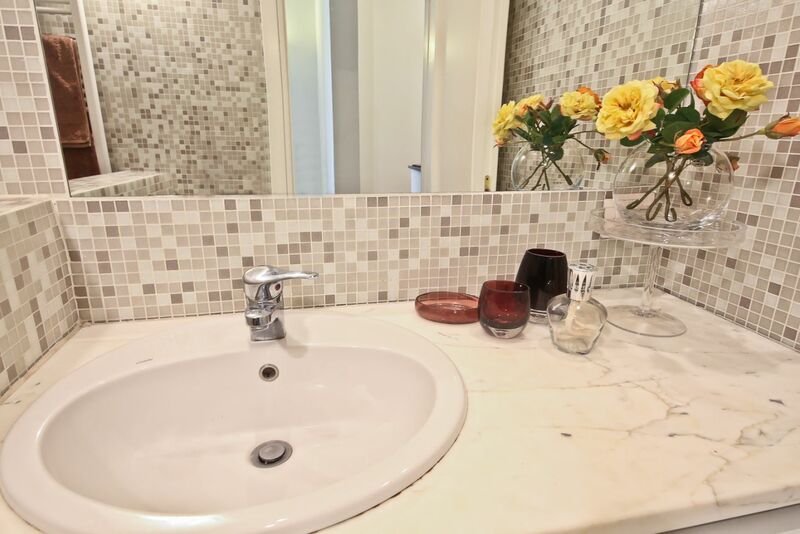 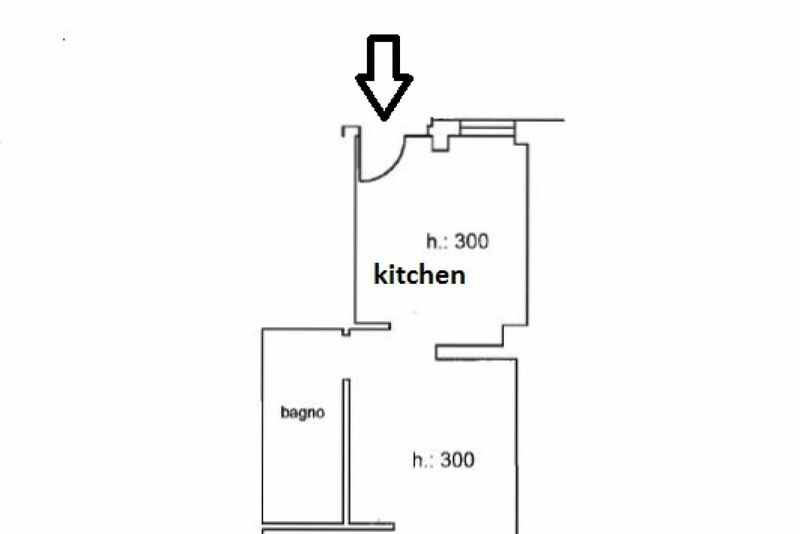 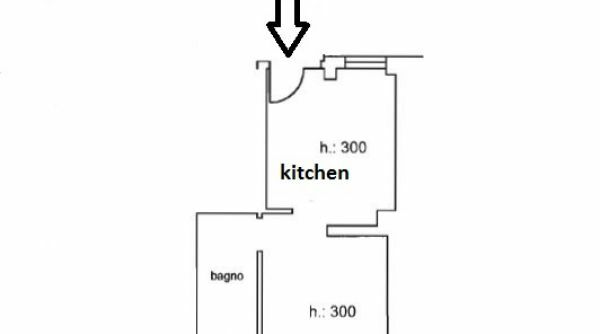 This Florence accomodation is really nice and cared for to the smallest detail. 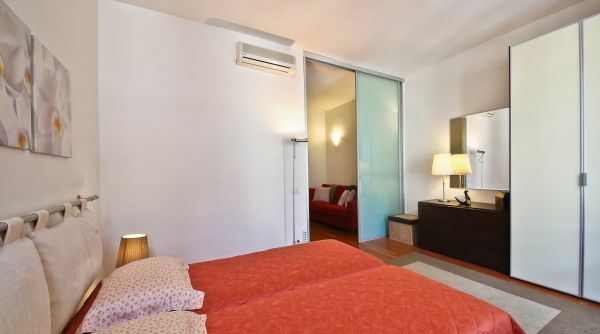 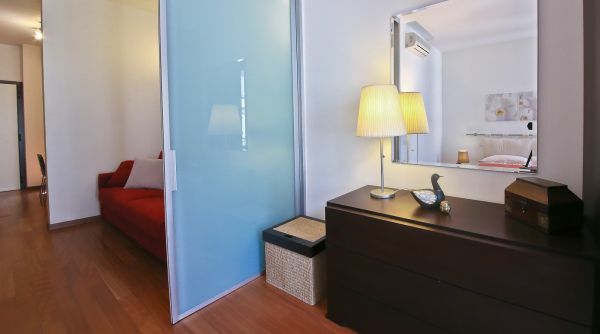 Equipped with all comforts, from bed linen and towels, dishwasher, washer/dryer, microwave, flat screen tv, internet access, ironing facilities and of course a very efficient air conditioning. 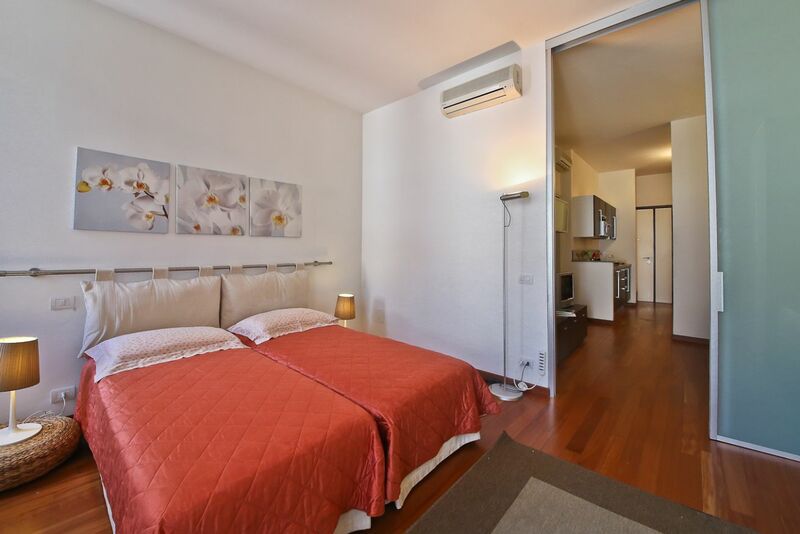 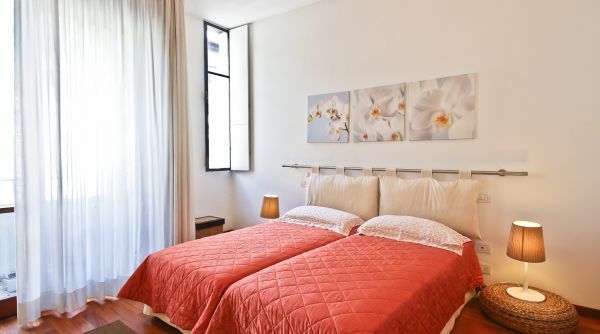 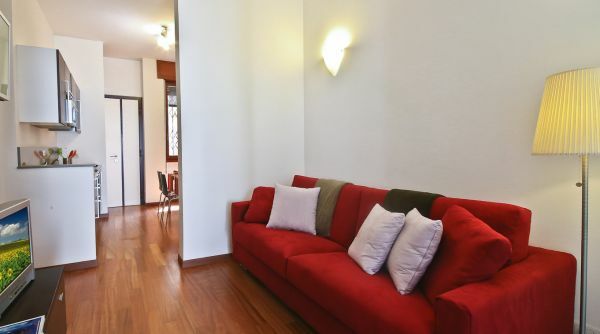 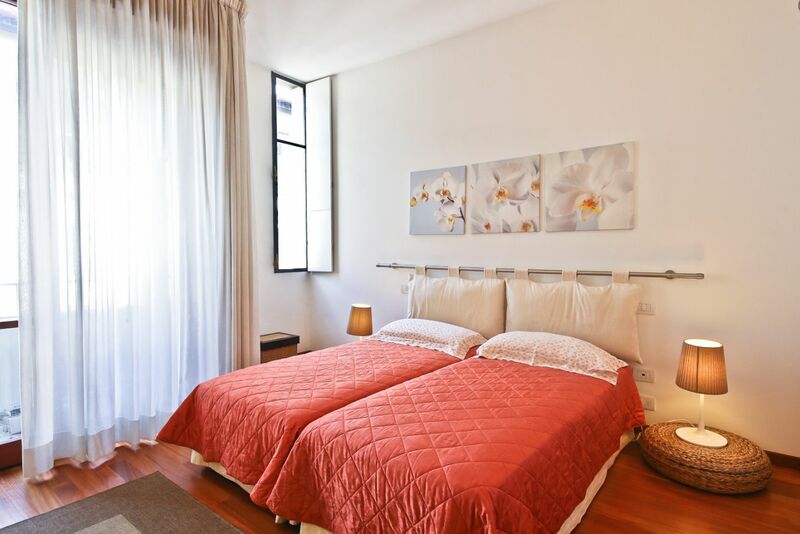 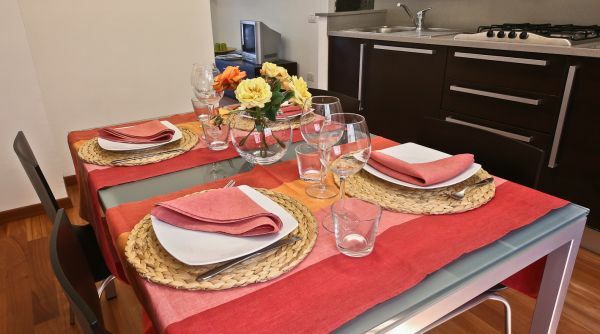 It is a fantastic choice for those who want to spend a pleasant time in the Centre of Florentine life and live in a nice apartment, comfortable and exclusive.